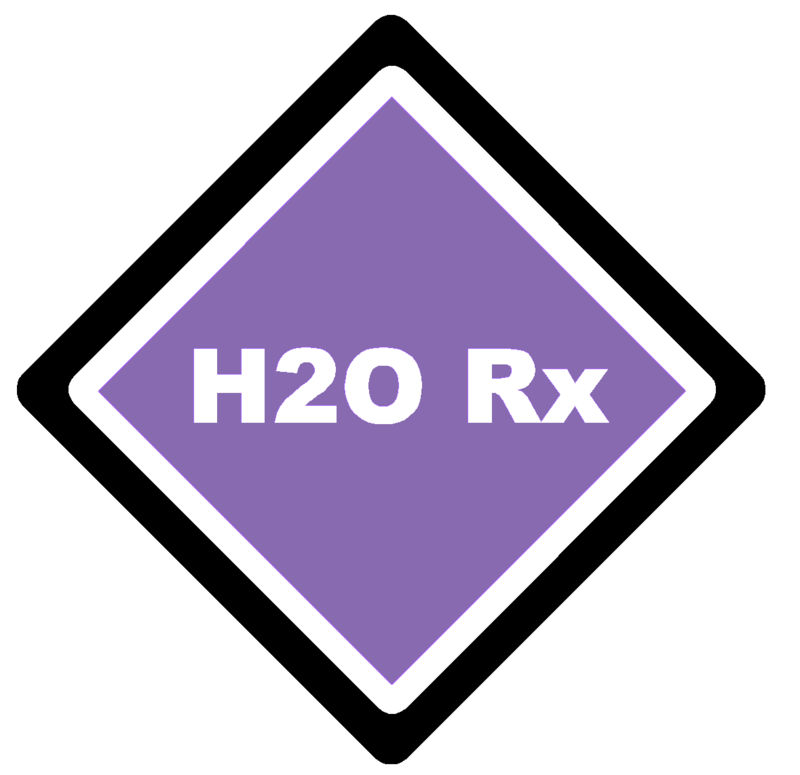 With a wealth of experience and expertise, H2O Rx can assist you with your chemical dosing applications. H2O Rx stock and design a wide range of chemical injection assembly and sample probe valves suited to most chemical dosing applications - from liquid through to gas applications - from water treatment to food processing. These are available in a wide range of materials for chemical compatibility, pressure ratings and connections. H2O Rx has been the Asia / Pacific distributor for the Saf-T-Flo range of injection and sample quills since 2007. Retractable Chemical Injection Quills allow the quill to be removed from service without depressurising and draining the process main. Use these where the system valving or process does not easily allow for shut down of the process main. General purpose injection quills with a 1000 kPa rating. Where there are larger sizes, higher pressures, higher velocity and more turbulance, the heavy service range is better suited. This range is similar to the Heavy Service range but includes an expanded range of materials. Using a similar design to the Heavy Service range, the Flanged Retractable have by default a flanged ball valve at the process connection, allowing connection to flanged process pipes without the need for adaptor flanges. Non-Retractable (or Fixed type) Chemical Injection Quills are the simplest method of getting chemical into the main flow stream, but to maintain or service the system, the process line must be depressurised and drained. Use these on small systems where the process main can easily and economically isolated for maintenance. Open Channel (OC Units) are designed for immersion in a channel to distrubute chemical. These are the simplest range and design of injection quills. Sample probes take a water sample from the mid section of a pipeline. This means a truely representative sample is taken rather than from the inside surface of the pipe. Contact H2O Rx for more information about Chemical Injection Assembly. Video: Insert and Remove a 1700 kPa rated Injection Quill. Video: Cutting a 1000 kPa unit to suit. Video: Cutting a 1700 kPa unit to suit. To request a DVD, click here.